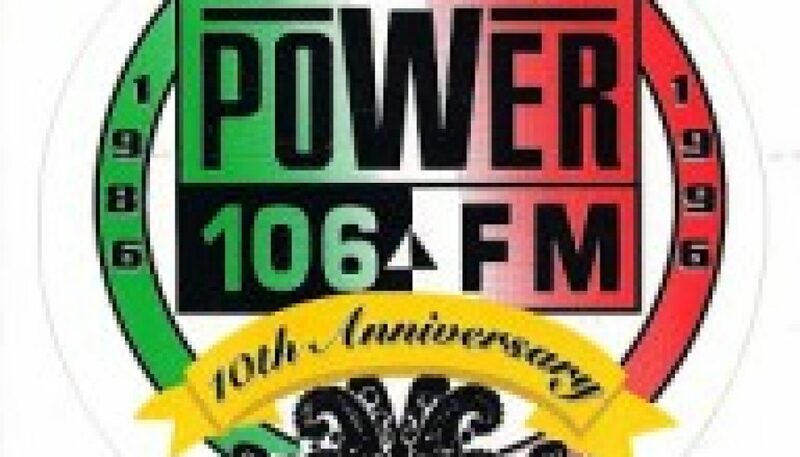 In January 1996, Power 106 celebrated its 10th anniversary by having a series of mixes representing each of its years on the air. Personalities and mixes featured here include Frank Lozano, Charlie Huero, Tony B, and Richard Humpty Vission. Left intact is a commercial for In n Out, the legendary California burger establishment that has since spread to Arizona, Nevada, and Utah. 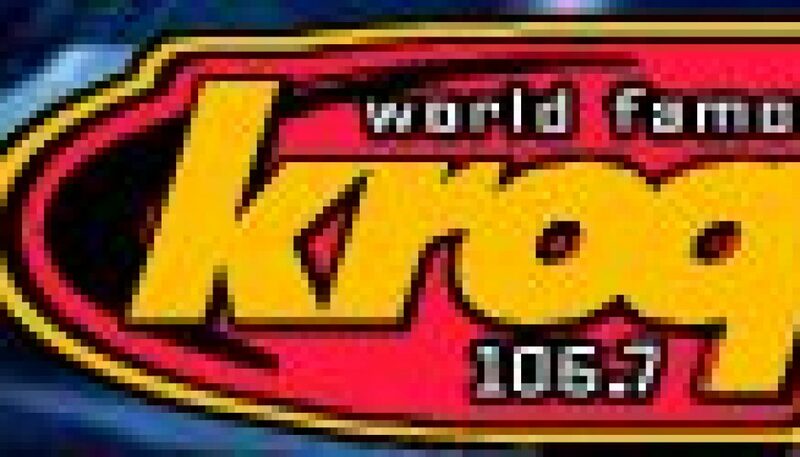 I’m not sure if they regularly advertise on radio in the Los Angeles market, but it’s a rarity or virtually unheard of here in my hometown of Phoenix. 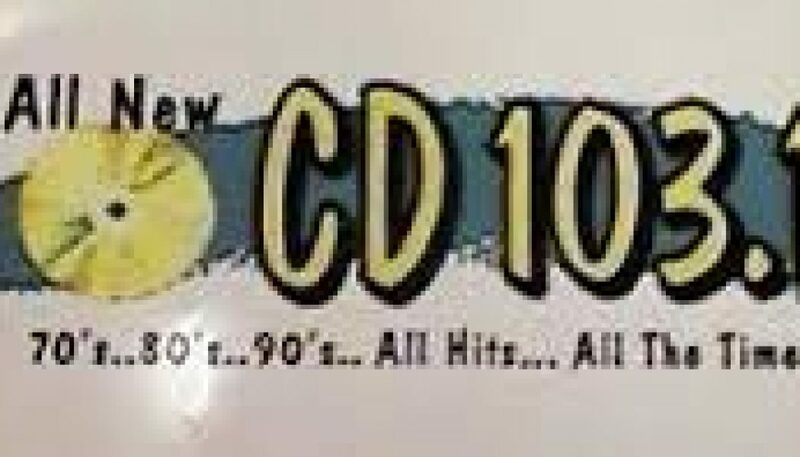 Quoting from a Y107 aircheck posted on Soundcloud: “From April 1996 through December 1999, Y107 was “Southern California’s Modern Rock”. 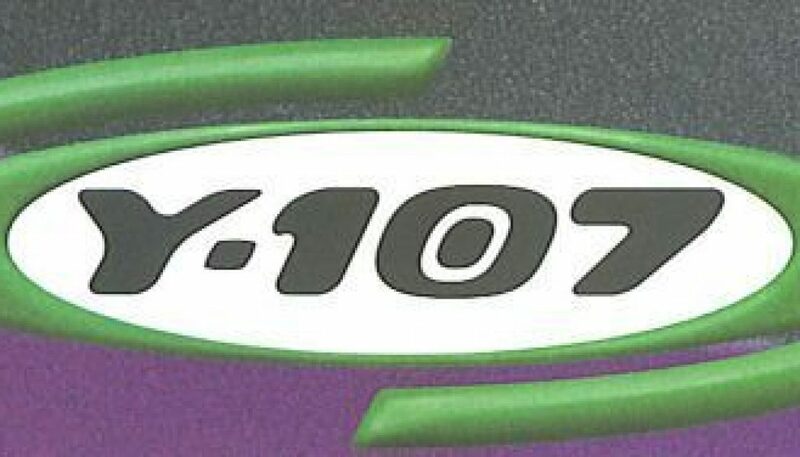 Y107 was a synchronized trimulcast of KLYY Arcadia, KSYY Fallbrook, and KVYY Ventura, with each signal at 107.1 MHz.” This is a sample of Y107 from the KLYY signal, recorded just a little over three weeks before a change to a Spanish Hits format. CD 103.1 was one of many stations to have been heard on the duo of 103.1 FM Santa Monica (KACD, now KDLD) and 103.1 FM Newport Beach (KBCD, now KDLE) over the years. 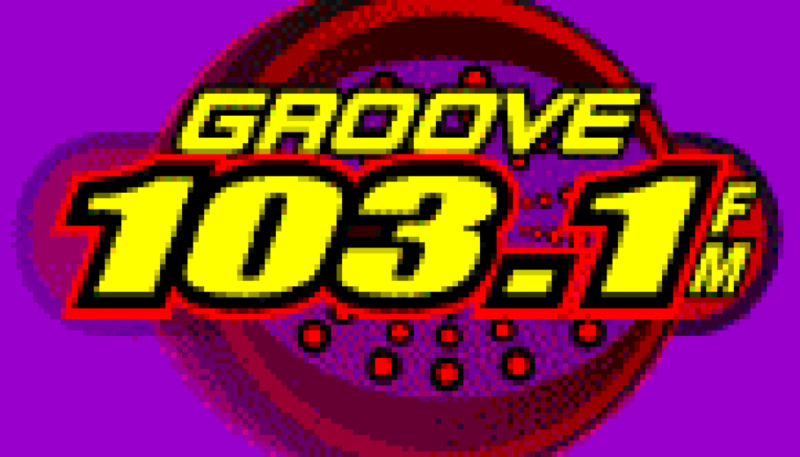 The station offered a 70’s/80’s/90’s adult contemporary format – with the twist that music from each decade would be played in blocks (as opposed to a seemingly random mix). This is an aircheck of the station’s morning show, hosted by Kenny Noble. Left intact are a full test airing of the Emergency Broadcast System (EBS — now known as the Emergency Alert System, EAS) along with a couple of promos for local TV station KCAL. 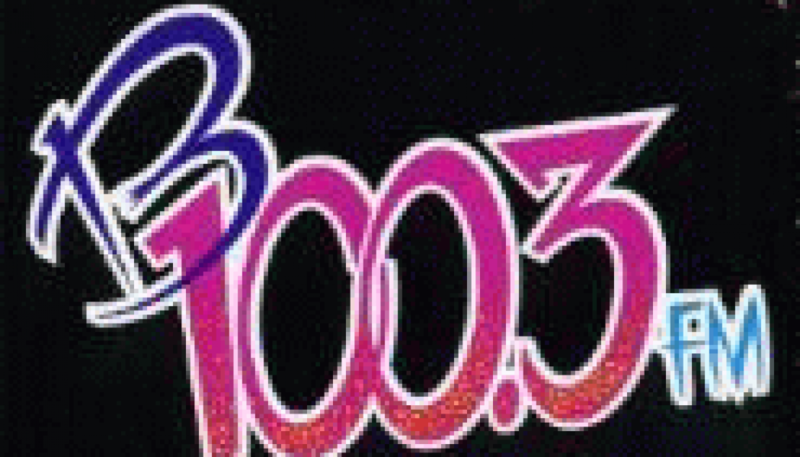 This aircheck was recorded 20 years ago this month. 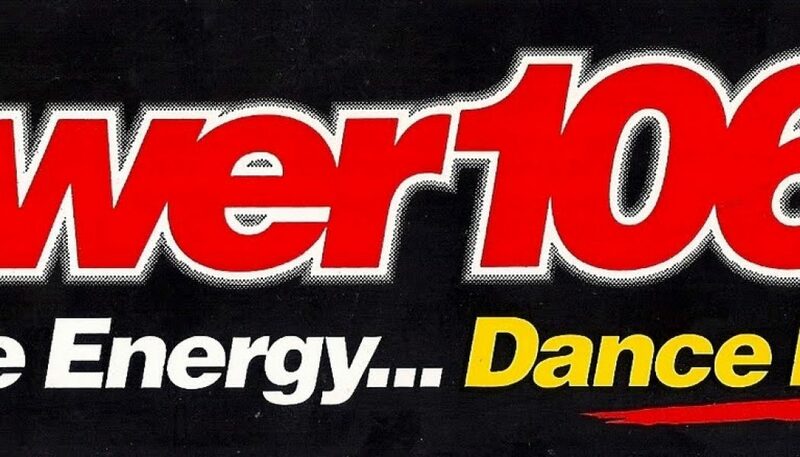 In February 1986, Emmis Broadcasting flipped 105.9 FM in Los Angeles from KMGG “Magic 106” (apparently some form of Hot AC as suggested in this article) to Rhythmic CHR (then a relatively new format) as “Power 106”. 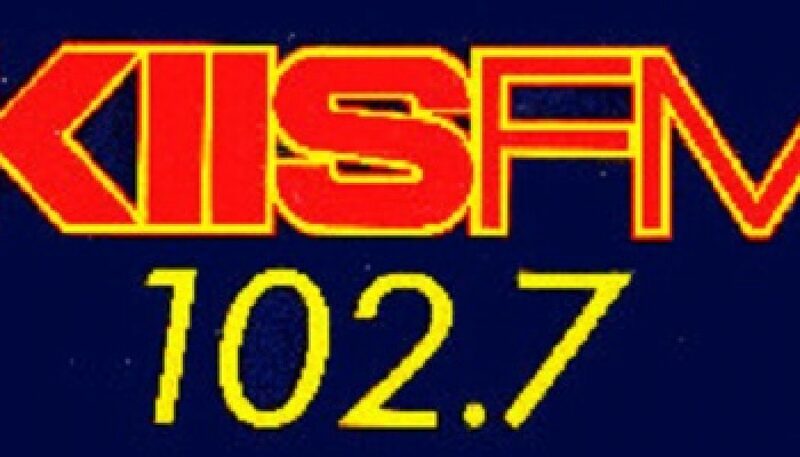 The station became an instant hit, surpassing heritage Mainstream KIIS in all dayparts except Morning Drive, where Rick Dees continued to dominate. In an effort to reverse this trend, Emmis brought in Jay Thomas, who had been hosting mornings on New York’s WKTU (the original) until the year prior. This is a sample of Thomas’ show about six months after its debut, recorded 28 years ago this month.